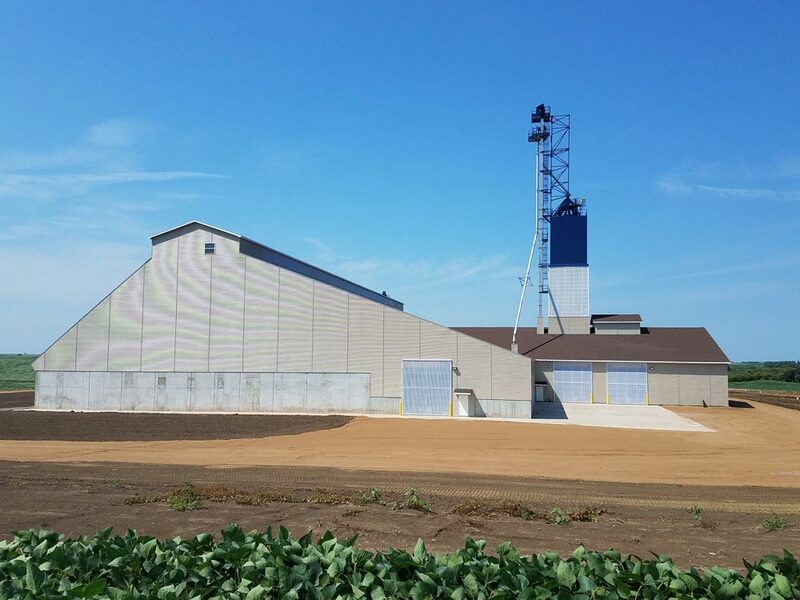 CFE is a farmer-owned cooperative that services local farms and businesses in the areas of agronomy, feed, grain and lumber. With 23 locations throughout northwest Iowa, southwest Minnesota and southeast South Dakota, CFE serves more than 3,000 members. 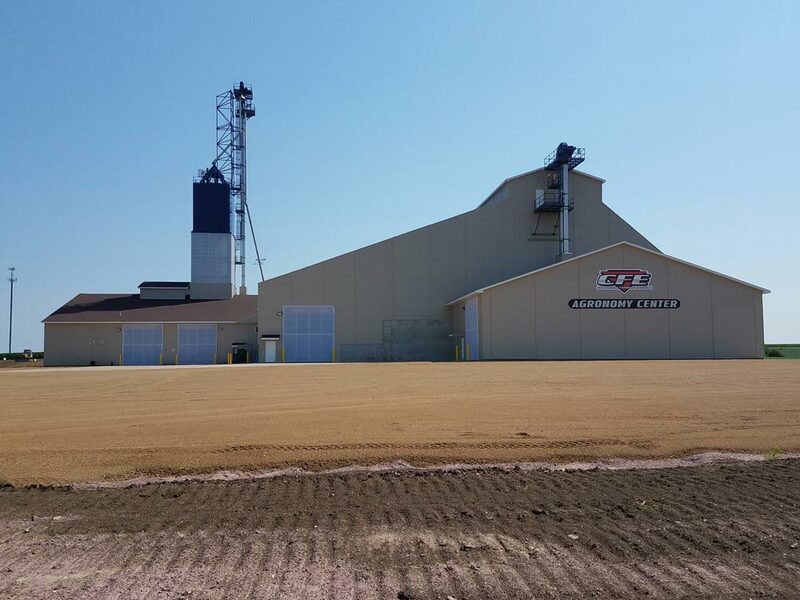 “Our goal was to efficiently serve CFE’s patrons’ needs in our Western region by consolidating four outdated dry fertilizer plants into one-state-of-the-art facility,” says Rob Jacobs, CFO of CFE. 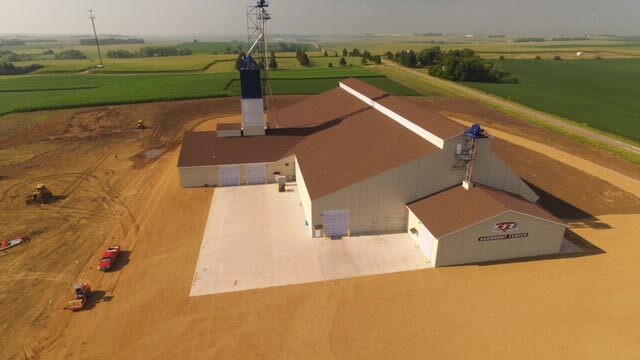 The finished project includes capacity for 30,000 tons of dry fertilizer, a double load-out bay (one of which includes load out for both liquid and dry), a chemical container building and a 250-ton blend tower. The facility is designed to serve both wholesale and retail customers.